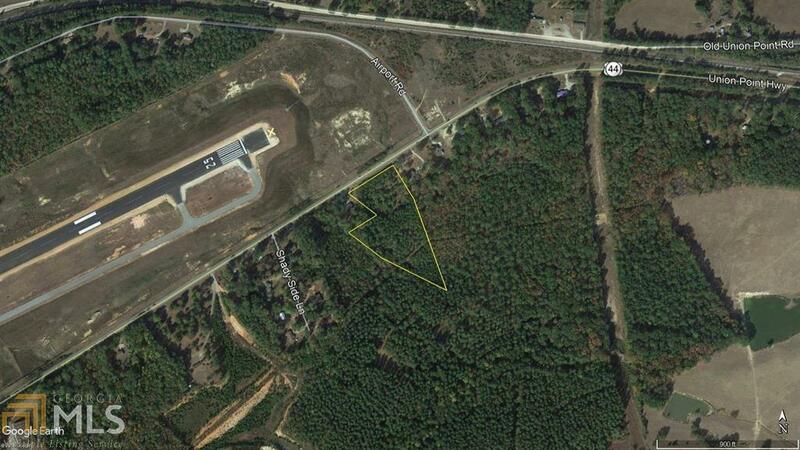 Over 4 acres across from the Airport in Greene County, zoned A-2. Listing provided courtesy of Coldwell Bnkr Commercial Lake. © 2019 Georgia Multiple Listing Service, Inc. All rights reserved. Information Deemed Reliable But Not Guaranteed.